Q: What is the correct SA-1 attachment for the # 120-1C chain? 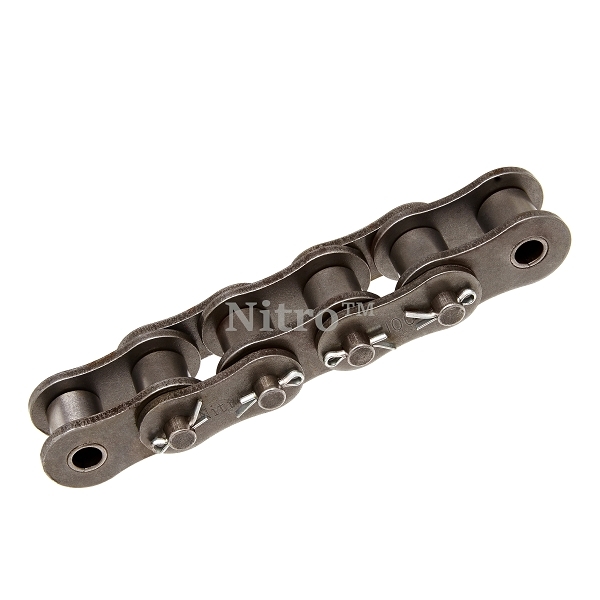 A: We carry some attachments for 120 chain, however these are not listed on our site. Call 800-356-2336 to check price and availability.